With everything that we do through modern technology, we give data to companies and the government. 'Design My Privacy' motivates designers to think about privacy issues for products and services. How can we protect our privacy in this digital era? Because of the emerging of ‘The internet of things’ this question becomes more and more relevant to designers. Technology becomes part of our daily used products. Watches, clothing, cars, houses are becoming ‘smart’, all being connected to the ‘cloud’. 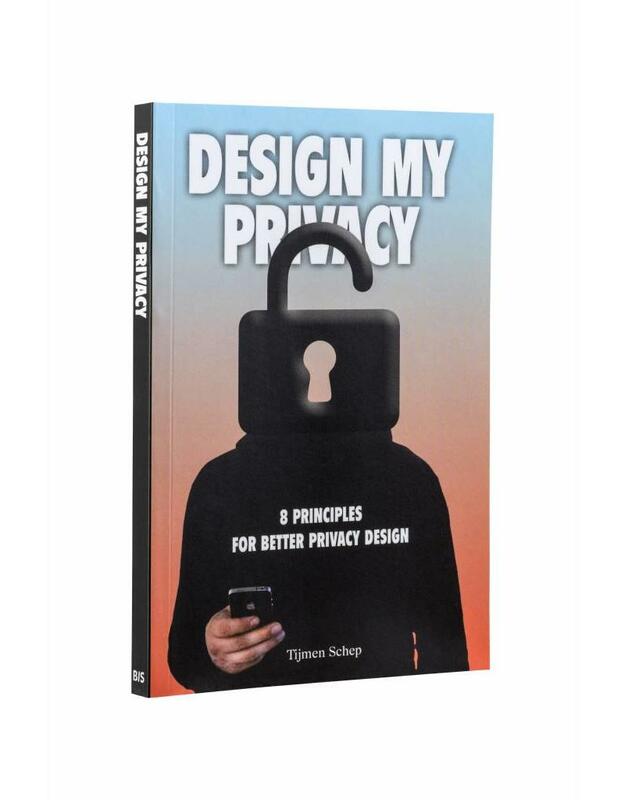 This book gives you guidance on how to design for privacy. 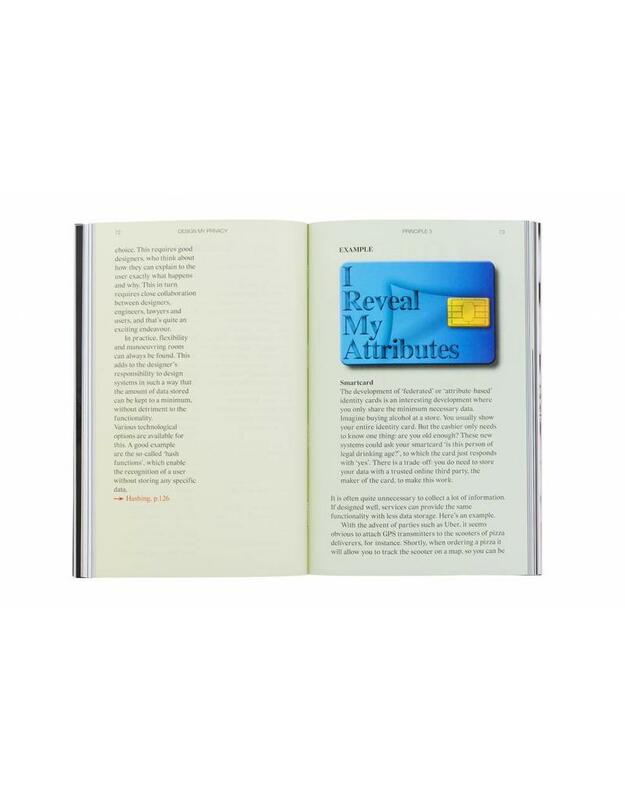 This book is written to encourage designers to think about and to design for privacy issues. The technology behind the smart products and systems are so complex, that for the consumer it is difficult to understand what the consequences are for everyday life. Designers have to start thinking about transparency and accessibility in the design of privacy-sensitive products and services. 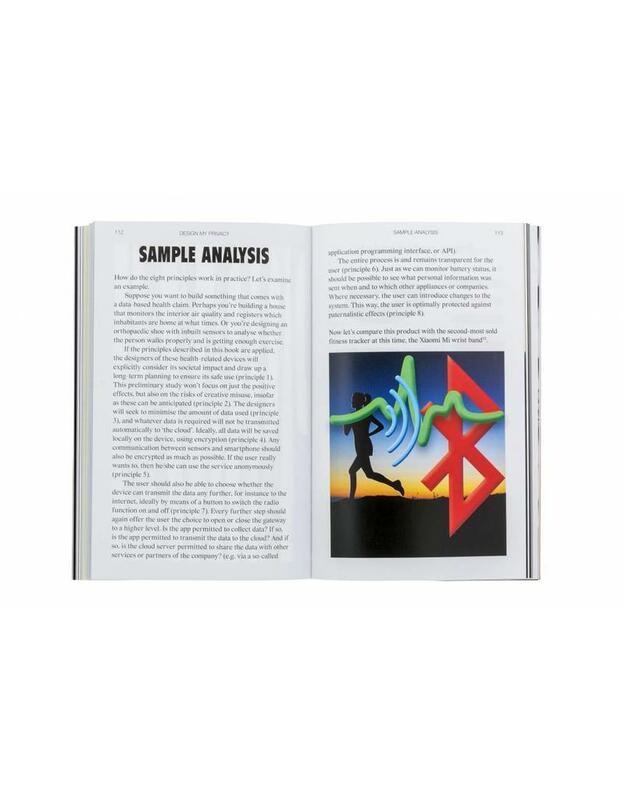 This book offers the designer guidance, in the form of eight design principles, that help with designing products and services. Tijmen Schep holds an MA in both interactive media design from the HKU (graduating with an interactive urban screen) and new media theory from the University of Utrecht (graduating with distinction on a thesis that critically examined ubiquitous computing ideology). 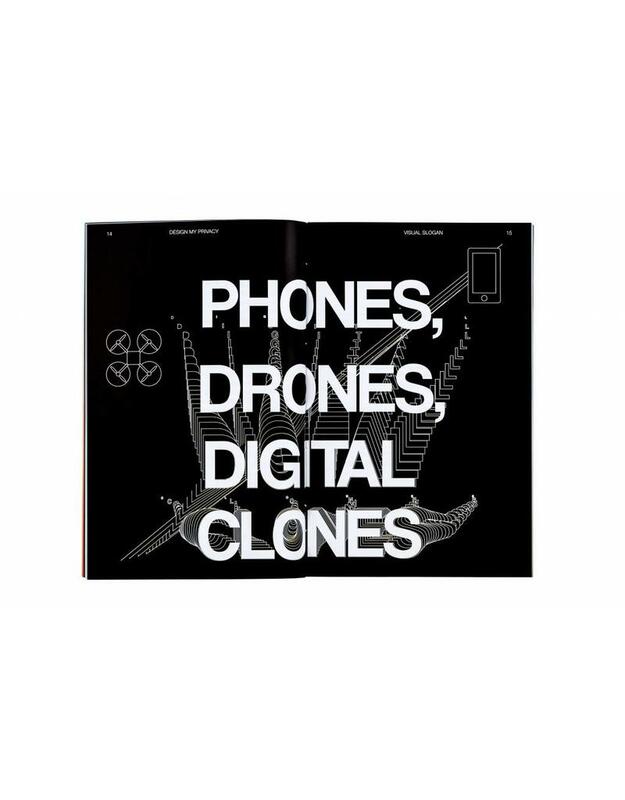 This duality of perspective allows for a nuanced view of the field of design and technology. Press "Design My Privacy is a witty, practical and thoughtful little book. It constitutes a useful tool for designers who want to create products and environments which balance efficiency, user-friendliness and privacy. But it can also serve as a sensible companion for customers who might want to know what to look for and what to be cautious about next time they plan to buy a car insurance, smart watch or energy saving outlet."